Jenelle Evans' Husband David Eason Threatens to Kill Grandmother! 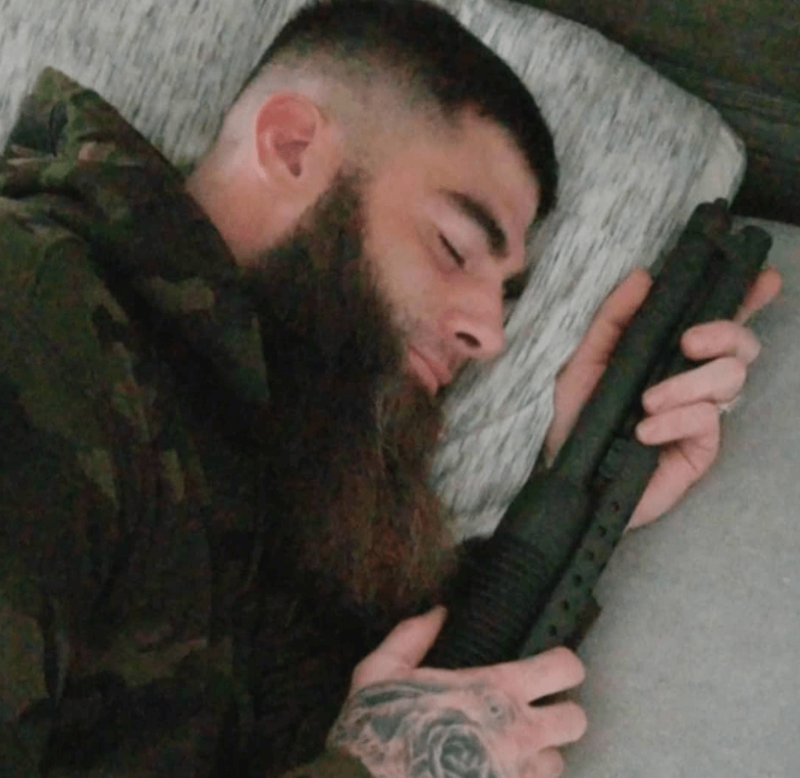 Jenelle Evans’ husband, David Eason, allegedly threatened to shoot and kill a woman who briefly stopped in front of his property in Riegelwood, North Carolina. Sandra Britt, 57, spoke to Radar Online about the disturbing incident that took place over the weekend. According to real estate agent, she was in cruising David’s neighborhood scouting property when she briefly stopped in front of the MTV couple’s property and David Eason threatened her with a firearm. On January 15, 2019, the grandmother filed a police report in Columbus County, North Carolina against the David Eason. “I’m good and I’m not scared of him,” she said. “I live 10 minutes from him.” Britt told Radar that she filed the charges because she wants Eason to stop harassing her . The alleged victim claims the police told her that Eason is a nuance to the community. “They said they wished that he would go away and go back to another county like Brunswick because he is a menace to society,” she alleged. Britt plans to file a lawsuit against the former reality star because he posted photos of the real estate agent’s car on social media. Share your thoughts on David Eason threatening a grandma with a gun. Sound off in the comments!